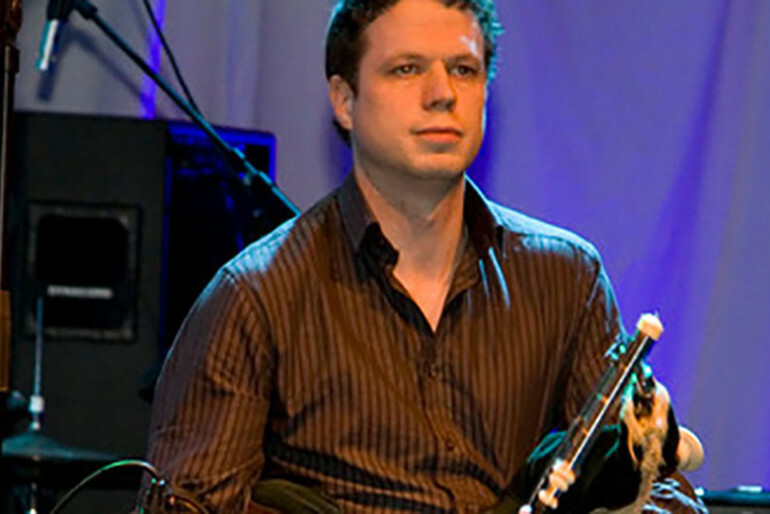 Éamonn Galldubh has toured and recorded with artists including Clannad, Moya Brennan, Cara Dillon, Riverdance, Damien Dempsey, Ragús, Niamh Ní Charra, Celtic Woman, Hazel O Connor, Tarab, Dúlra, Druid Theatre and the RTE Concert Orchestra. He has performed in over forty countries across five continents. Éamonn began playing traditional Irish music on the tin whistle at age eight, moving on to the uilleann pipes, flute and saxophone. 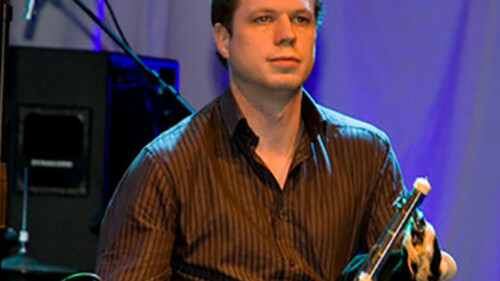 He enjoys working both as a session player and performing as a solo artist. As a composer his work has been performed and recorded by artists including Moya Brennan and Zoe Conway.